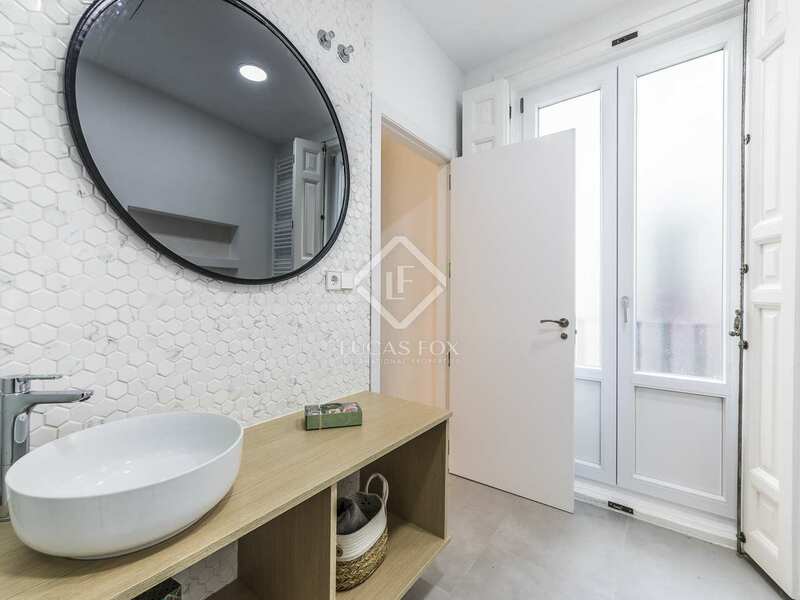 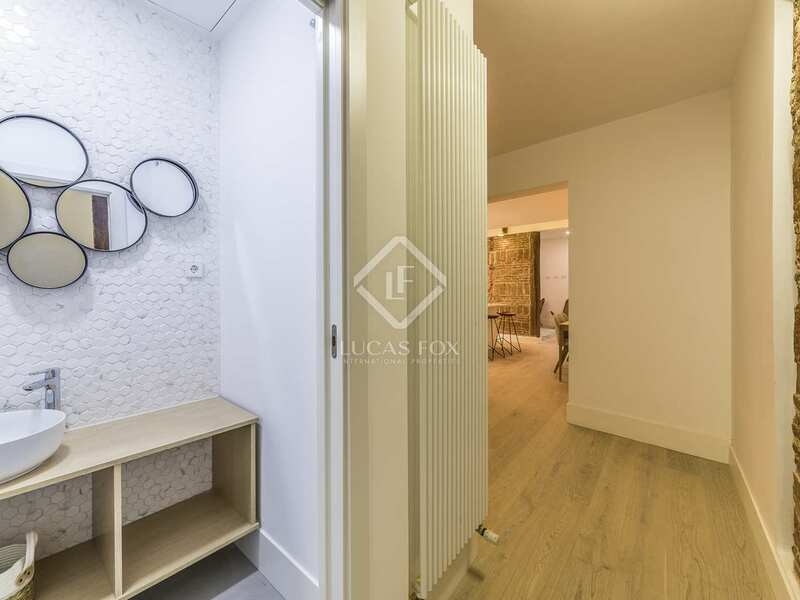 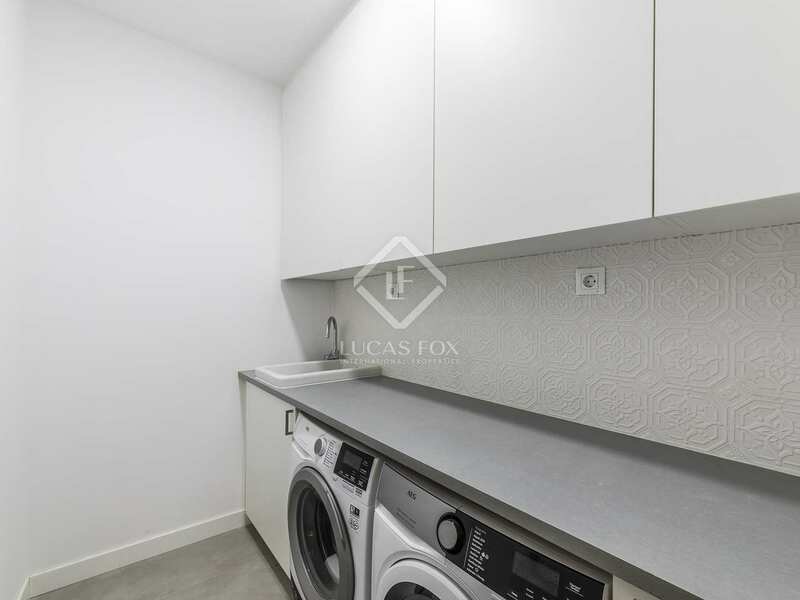 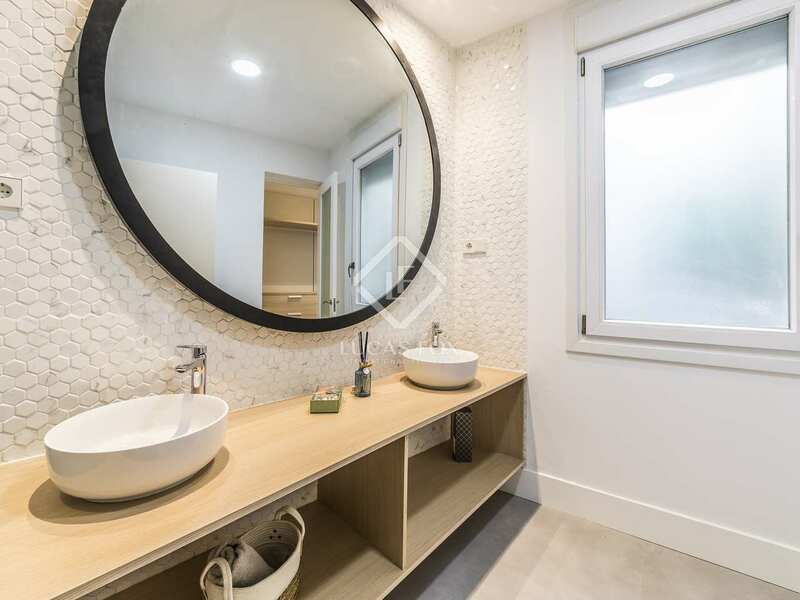 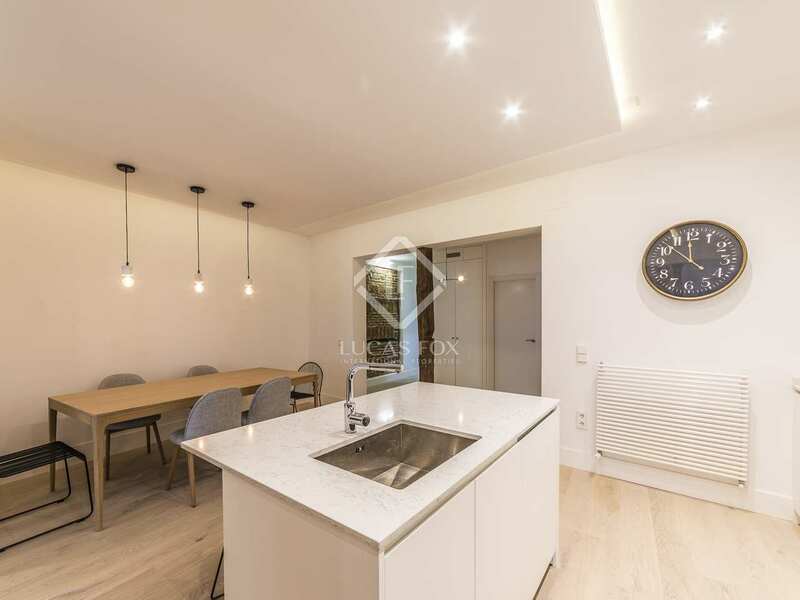 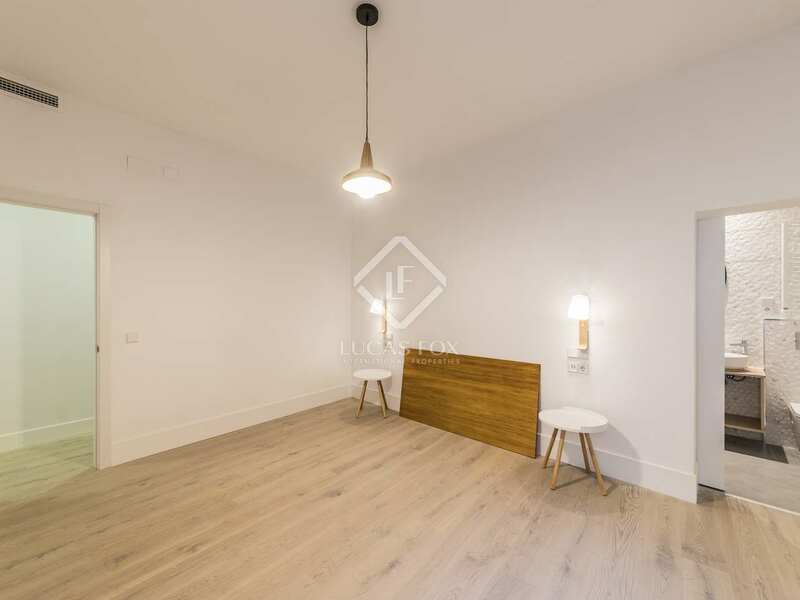 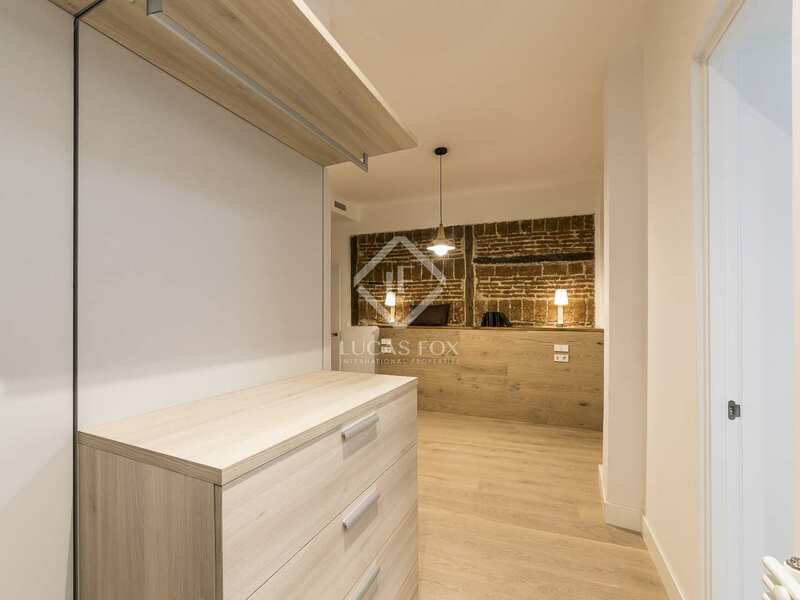 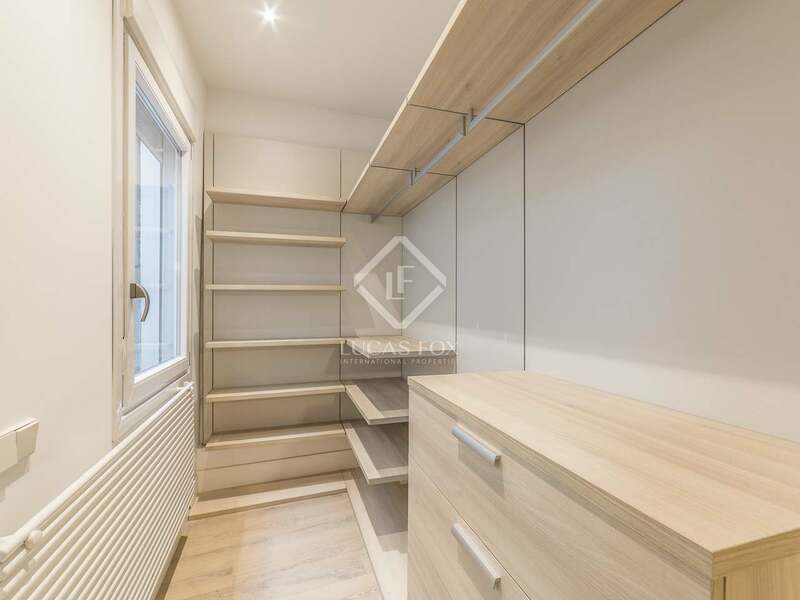 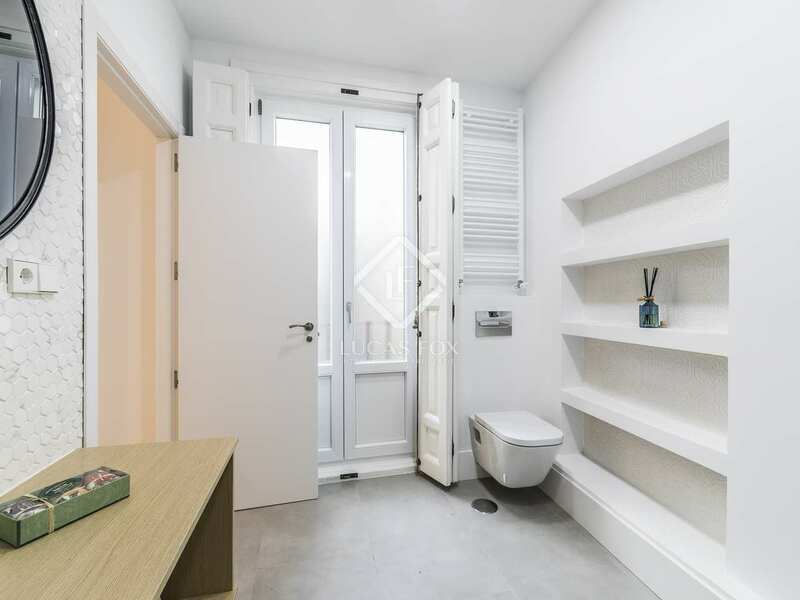 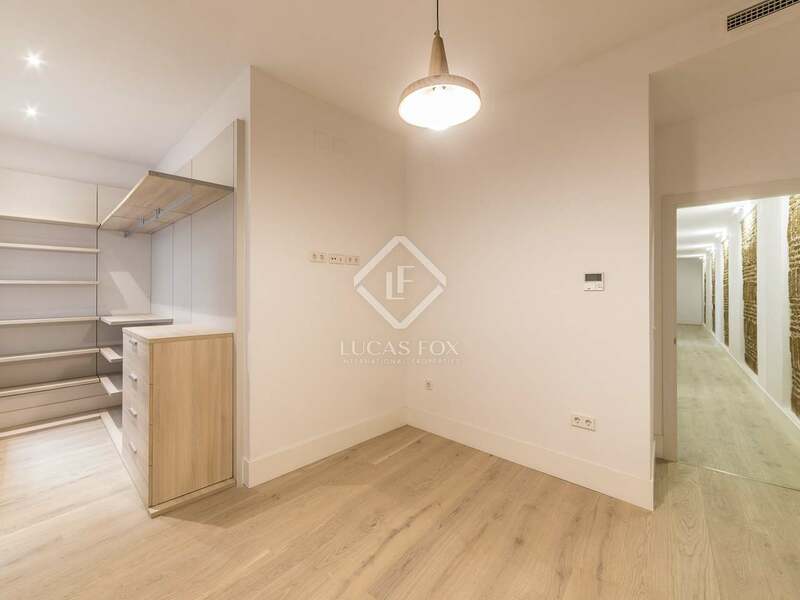 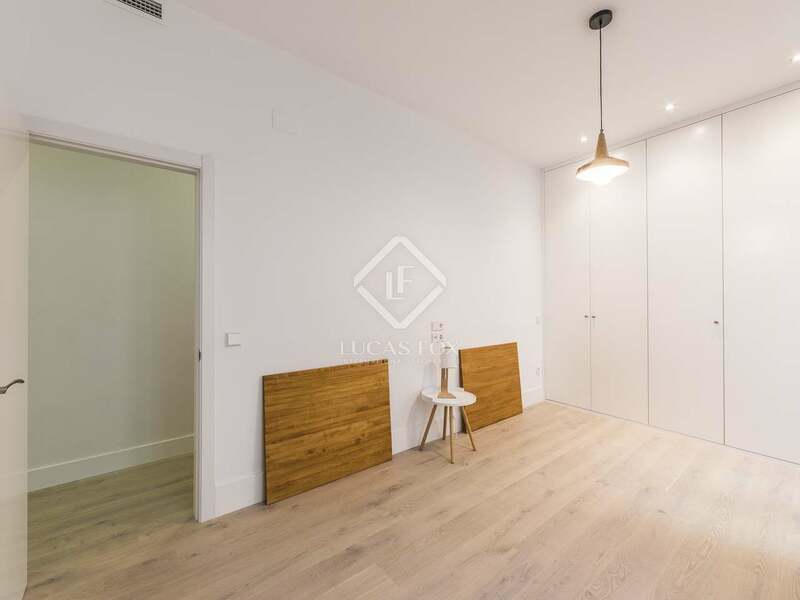 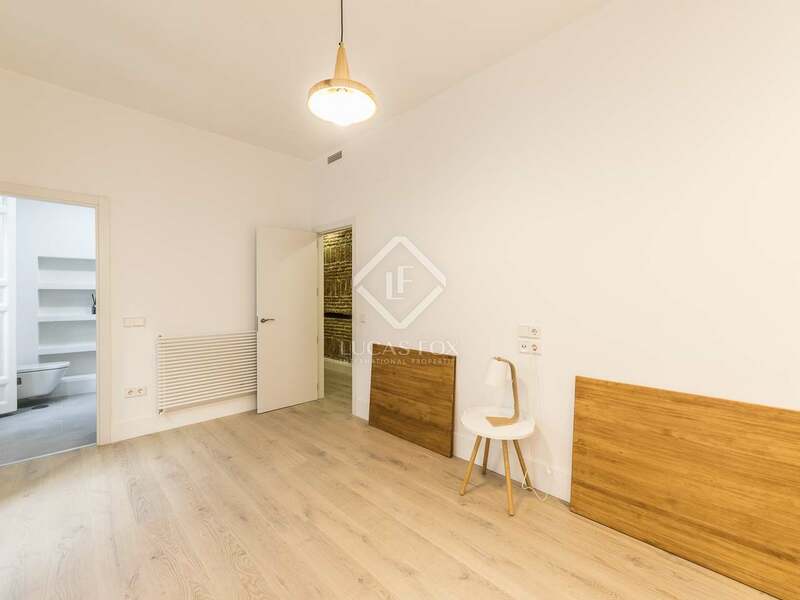 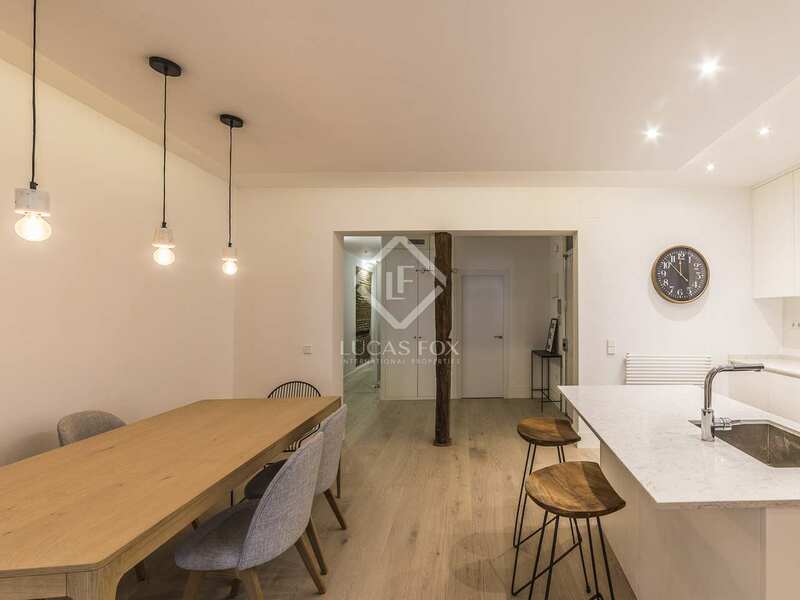 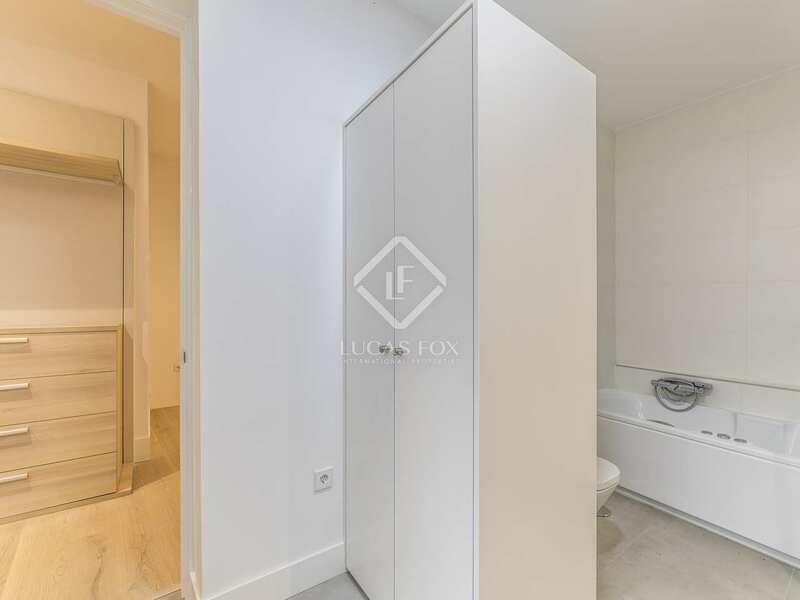 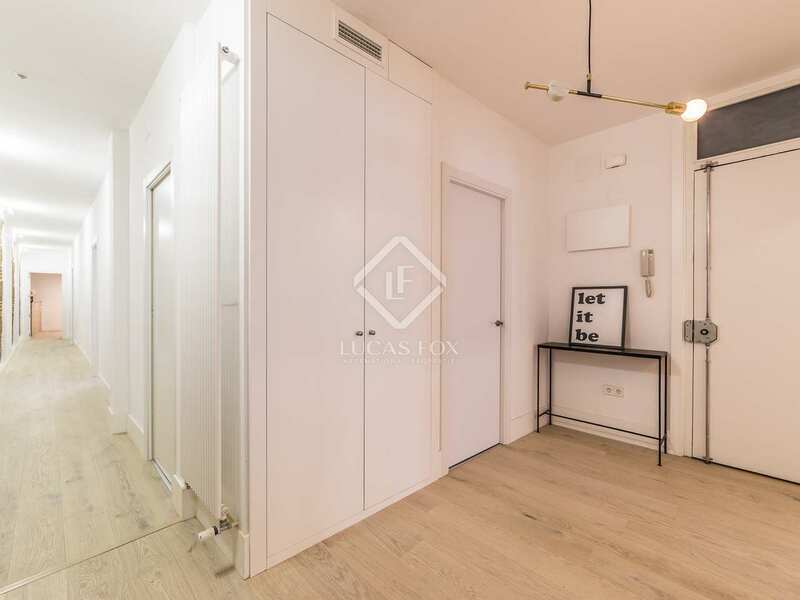 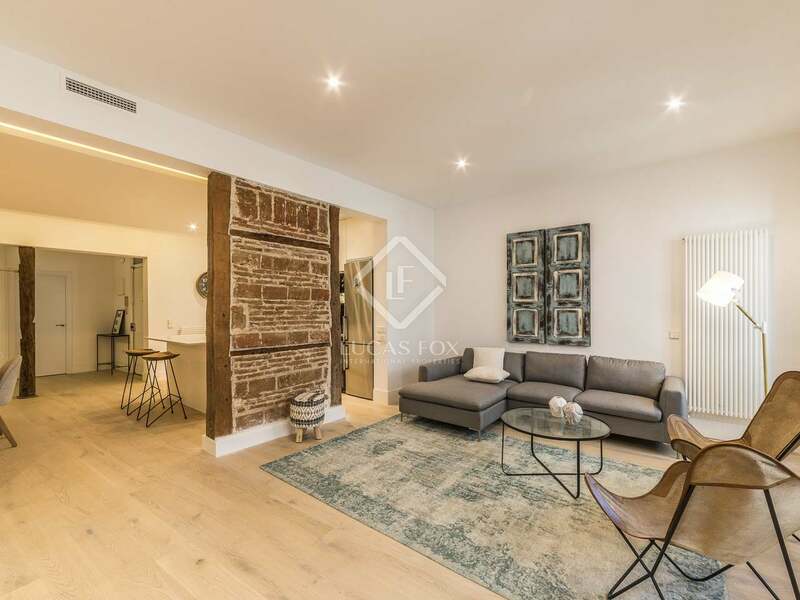 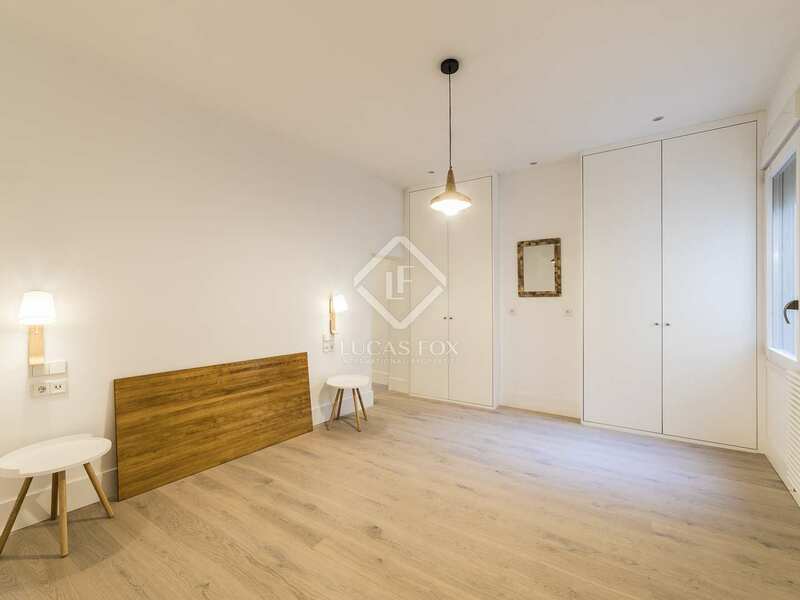 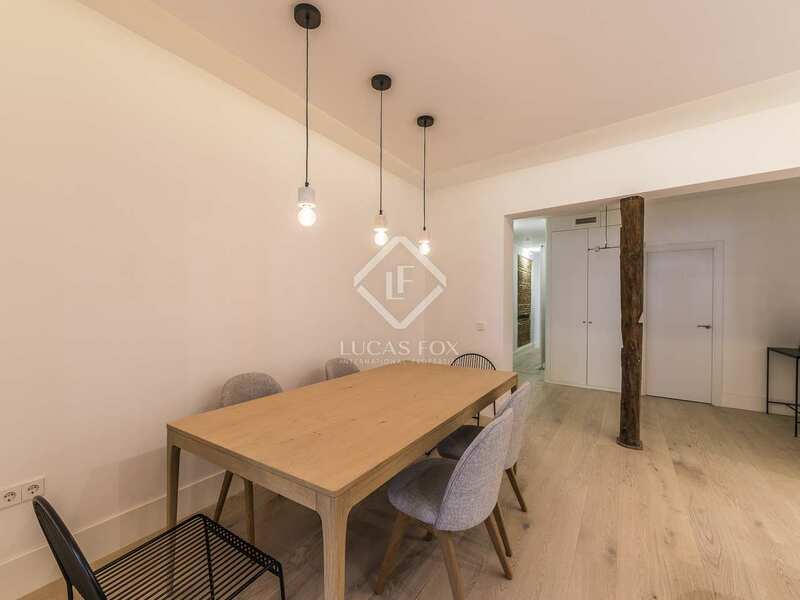 Beautiful newly renovated 3-bedroom apartment for rent in an excellent location in the centre of Madrid, in the Cortes neighbourhood. 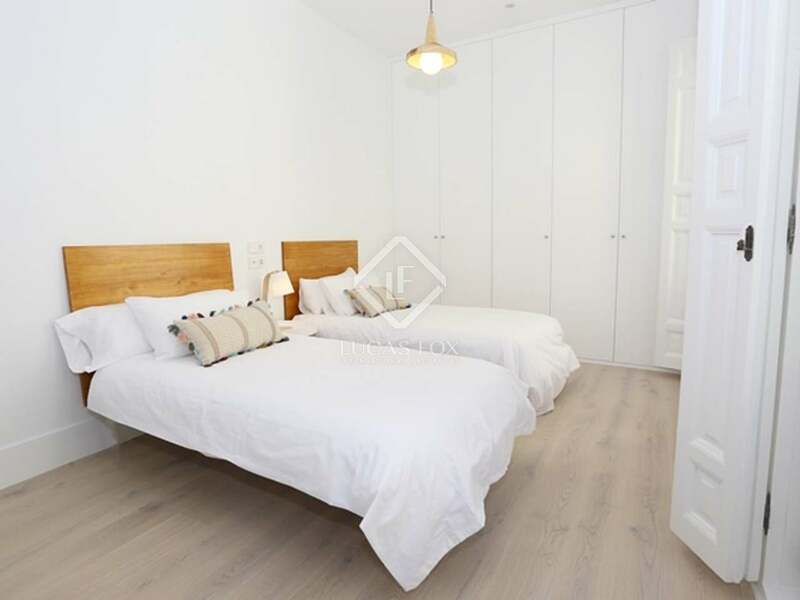 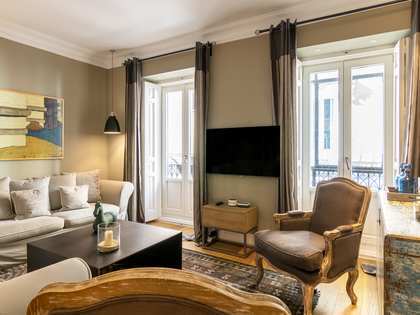 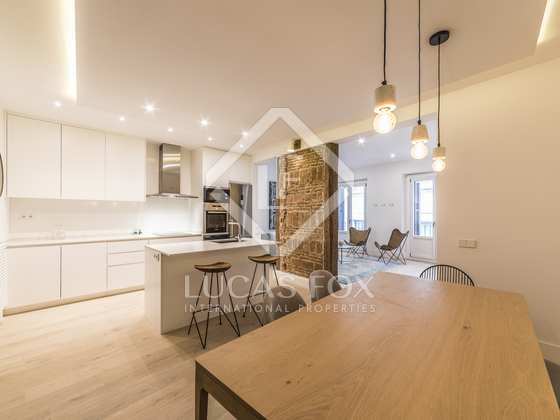 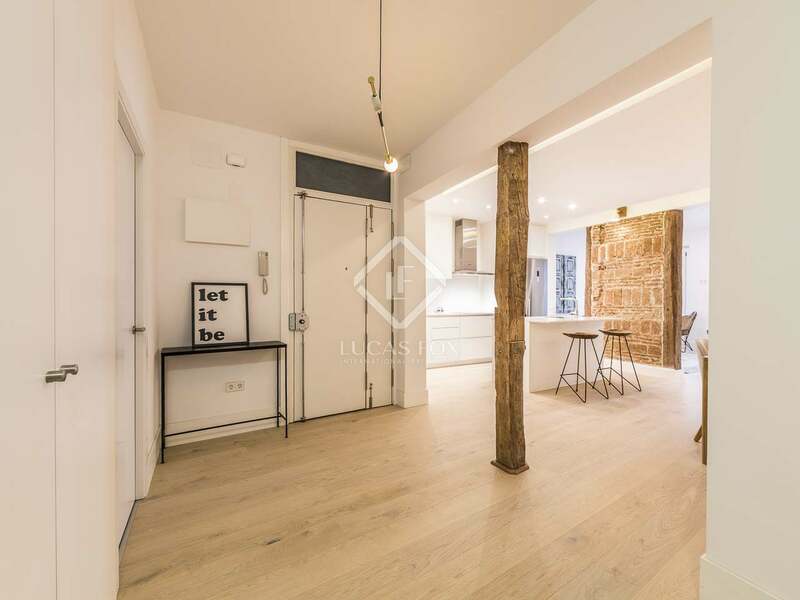 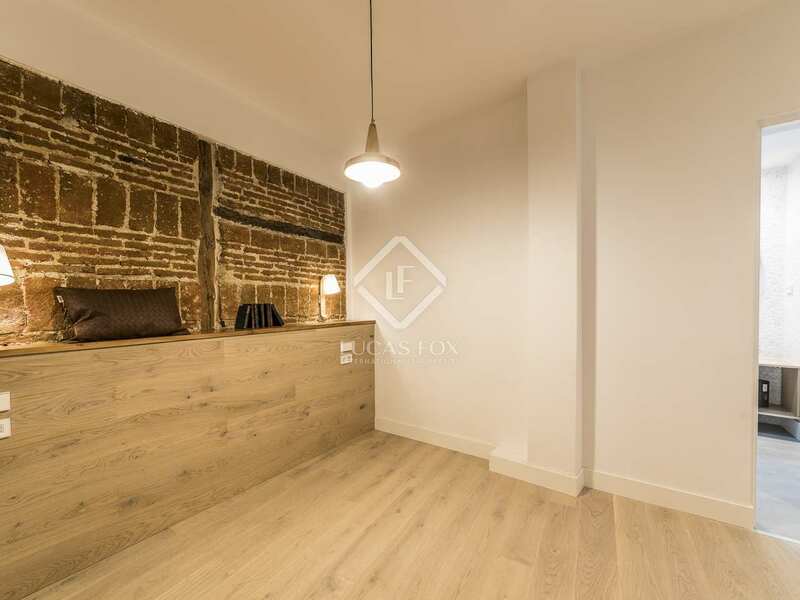 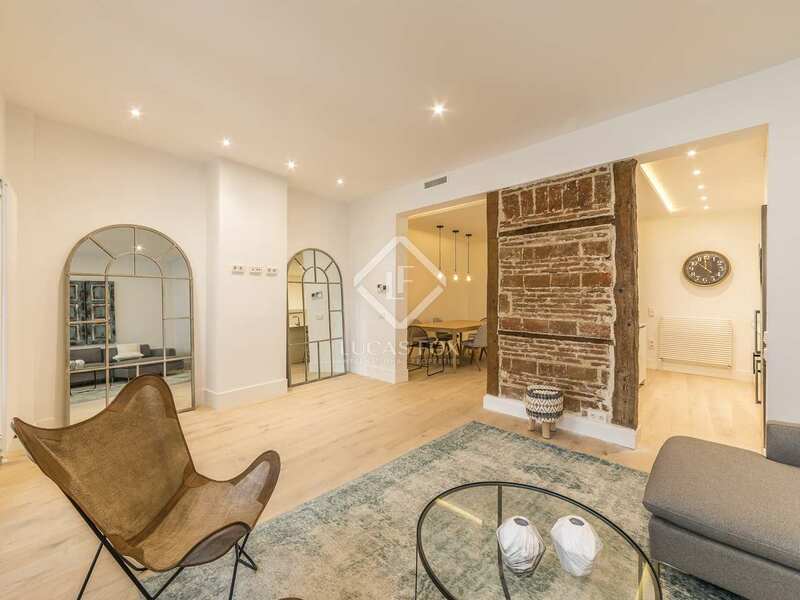 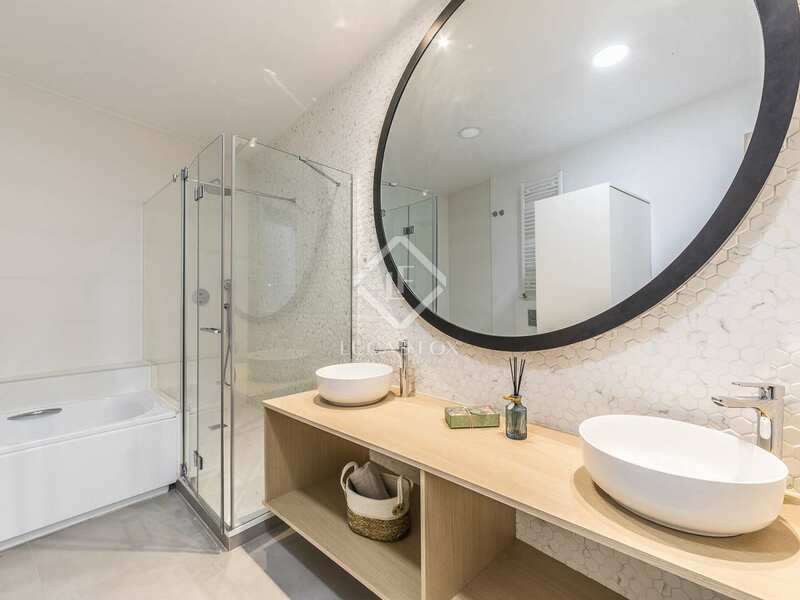 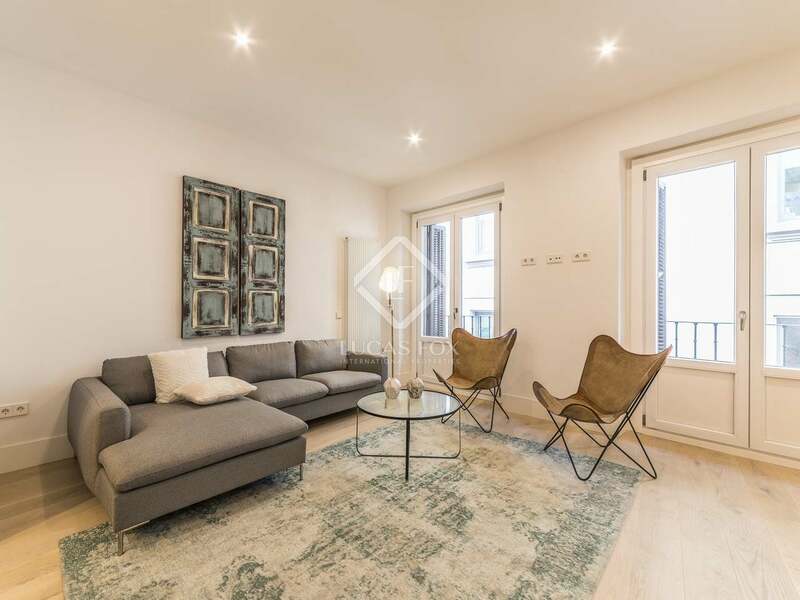 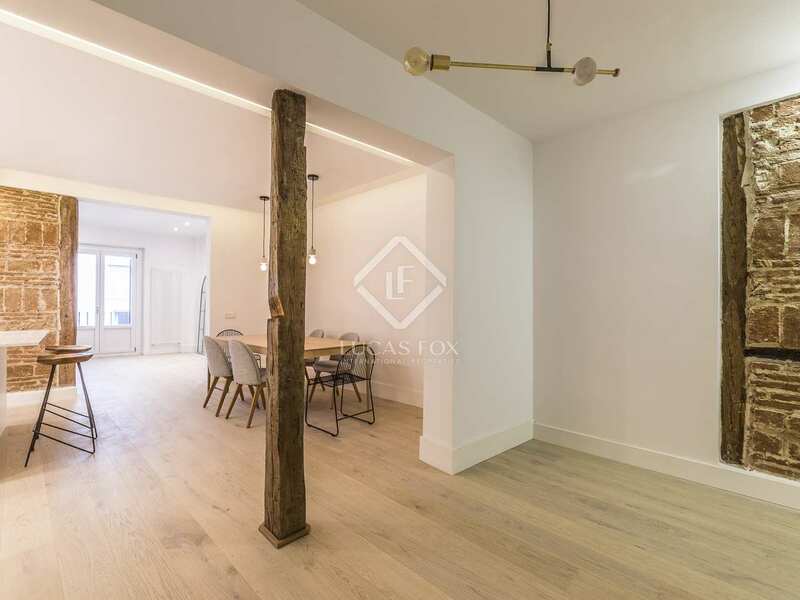 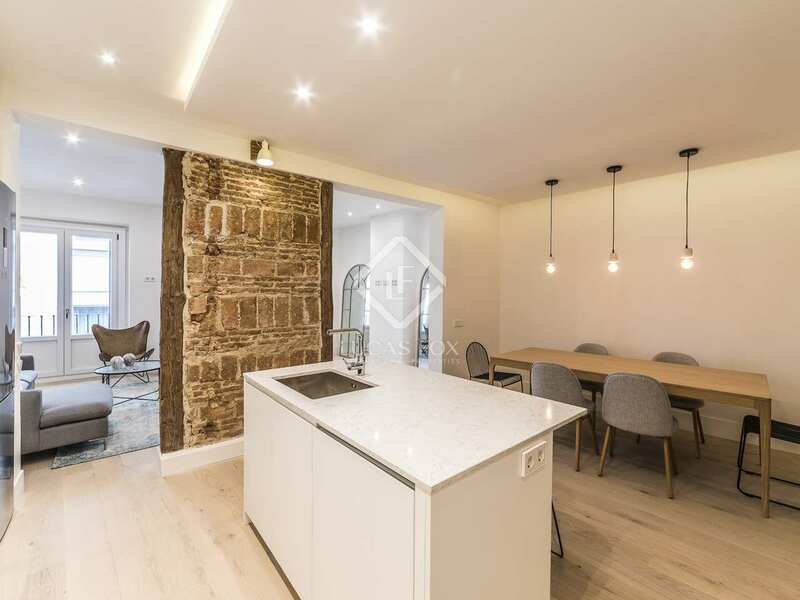 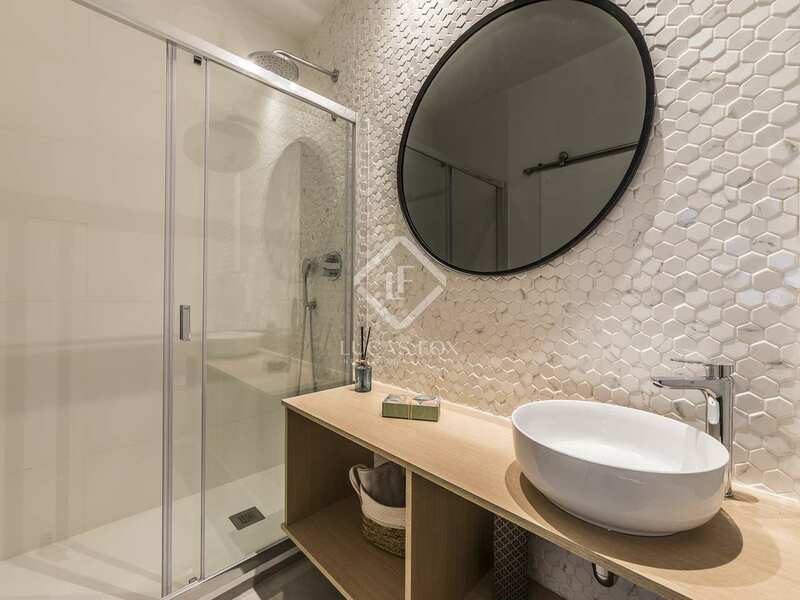 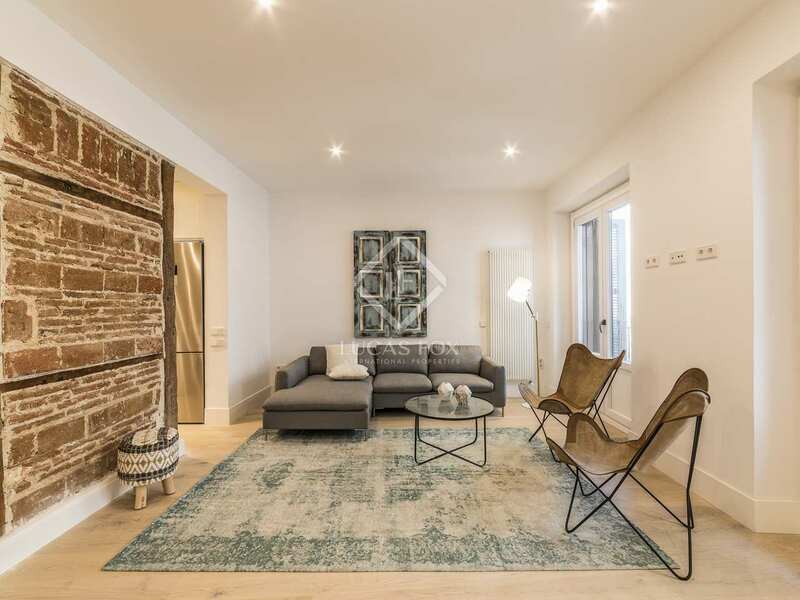 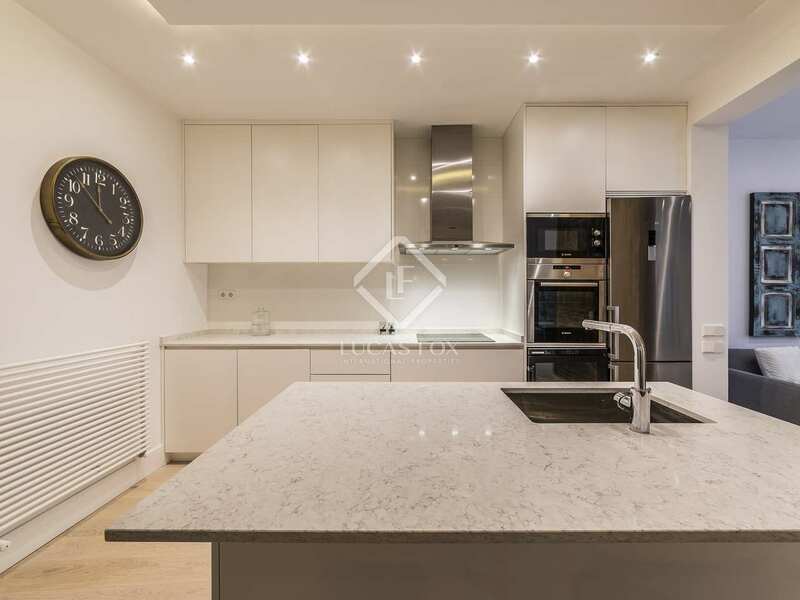 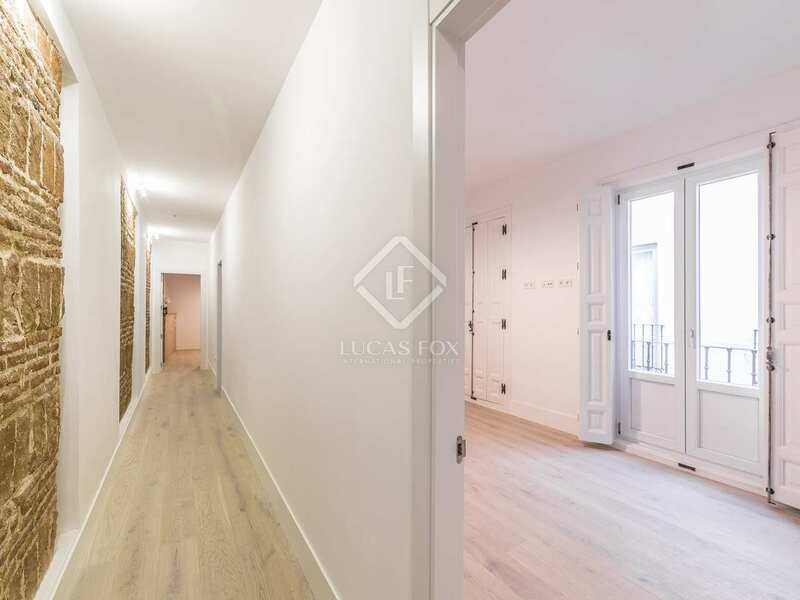 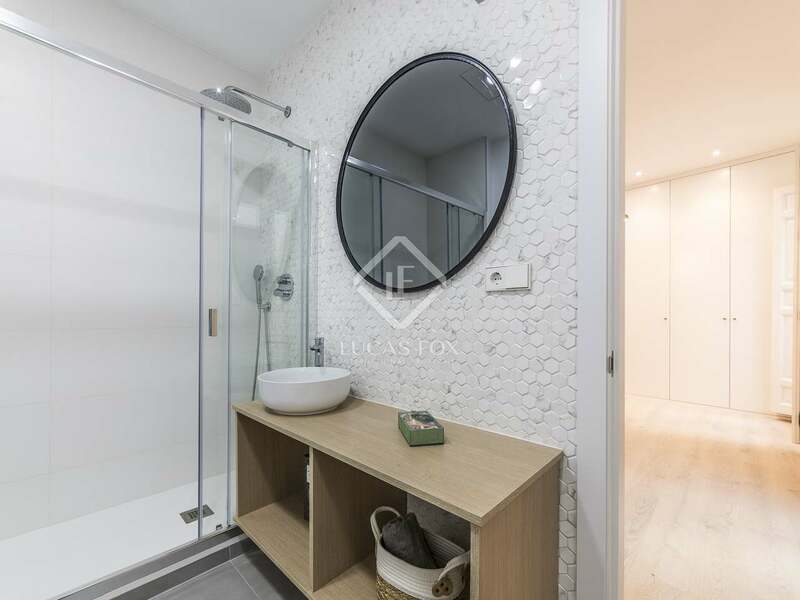 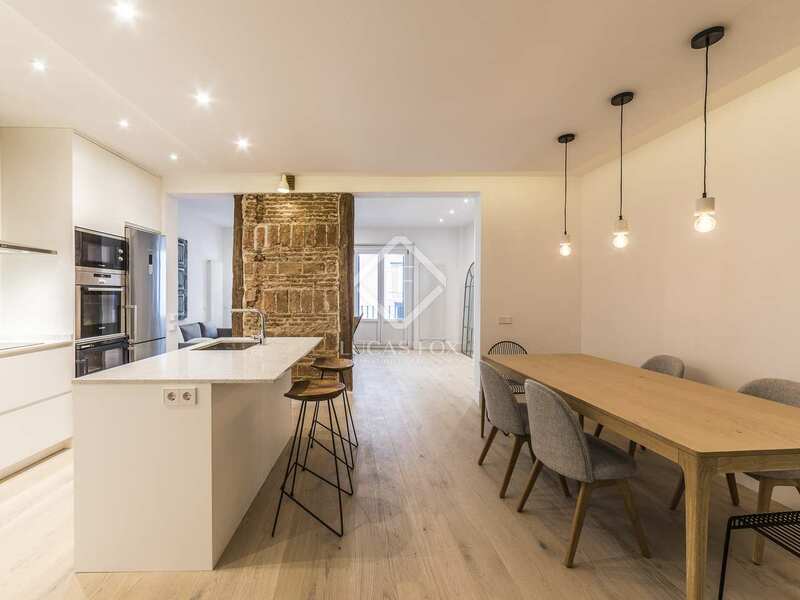 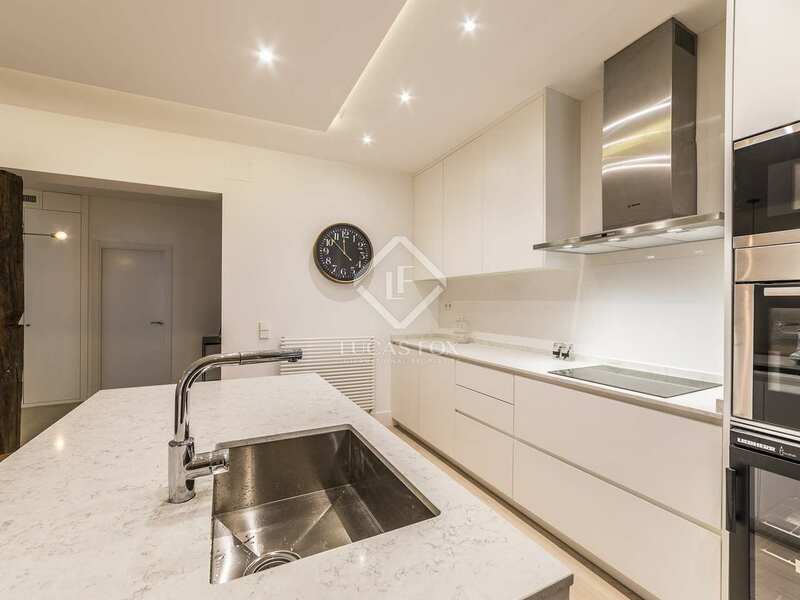 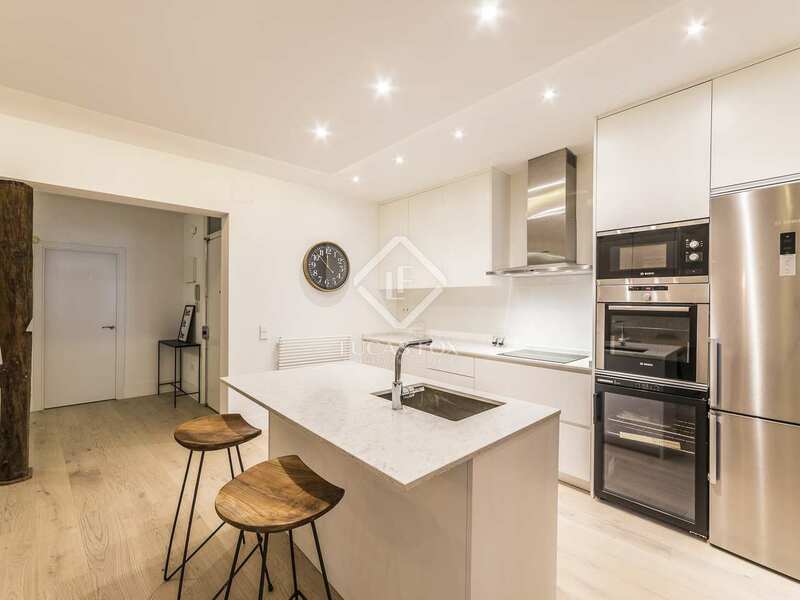 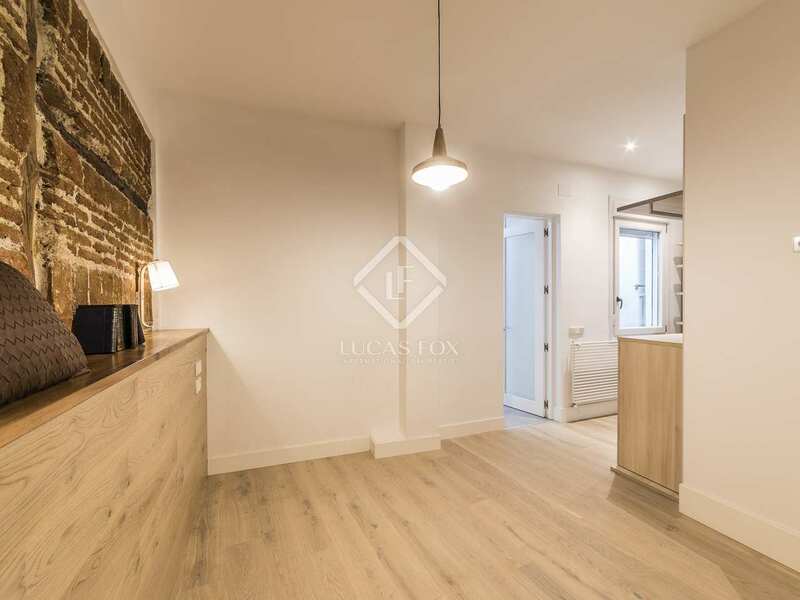 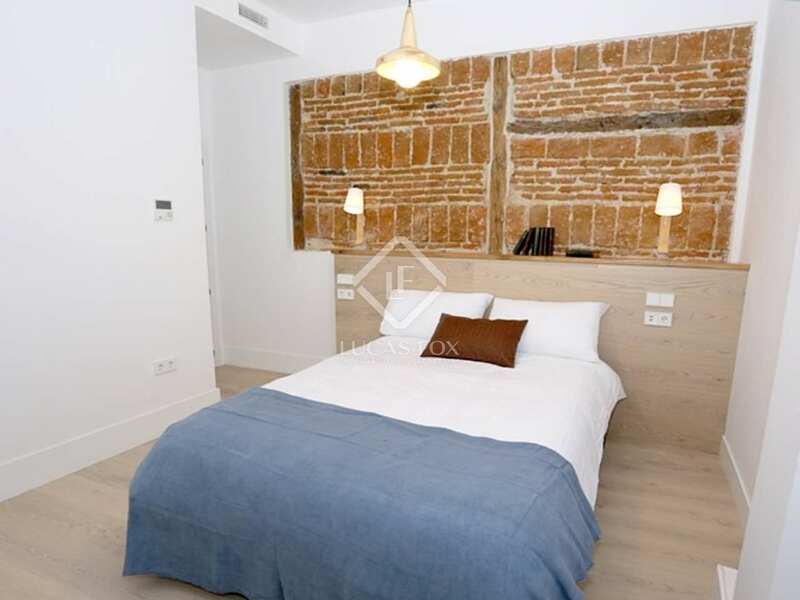 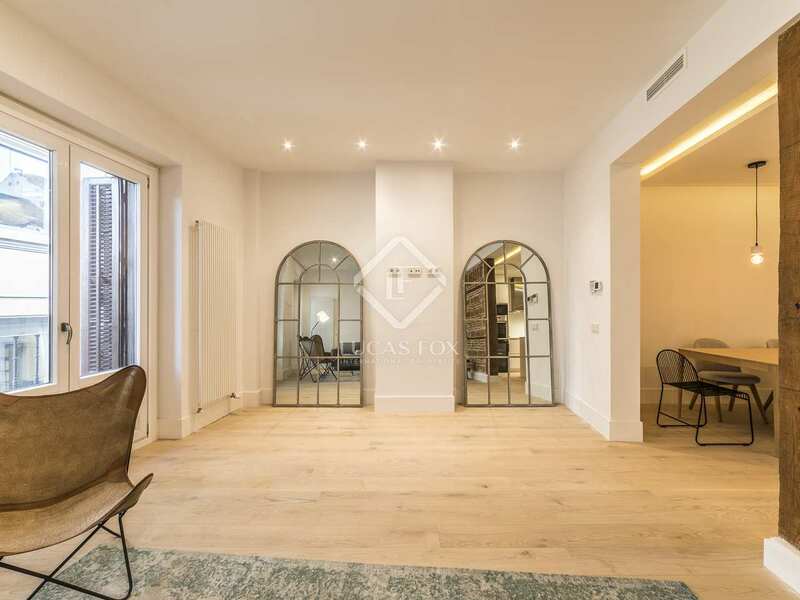 This exclusive brand new apartment is for rent in a period building in the Cortes neighbourhood, in the heart of Madrid, with the most important museums in the city, as well as a wide range of restaurants, bars and shops. 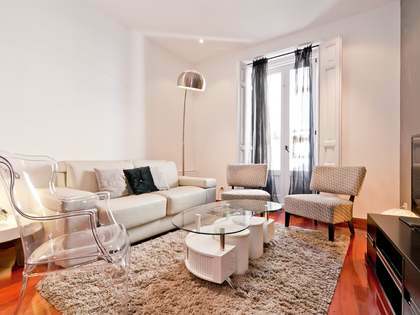 The apartment is newly renovated with the best quality finishes and offers an excellent layout. 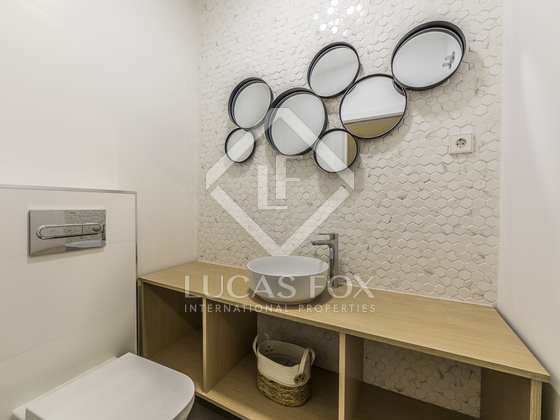 We are welcomed by a hall with a door that leads to the laundry area, a coat closet and a guest toilet. 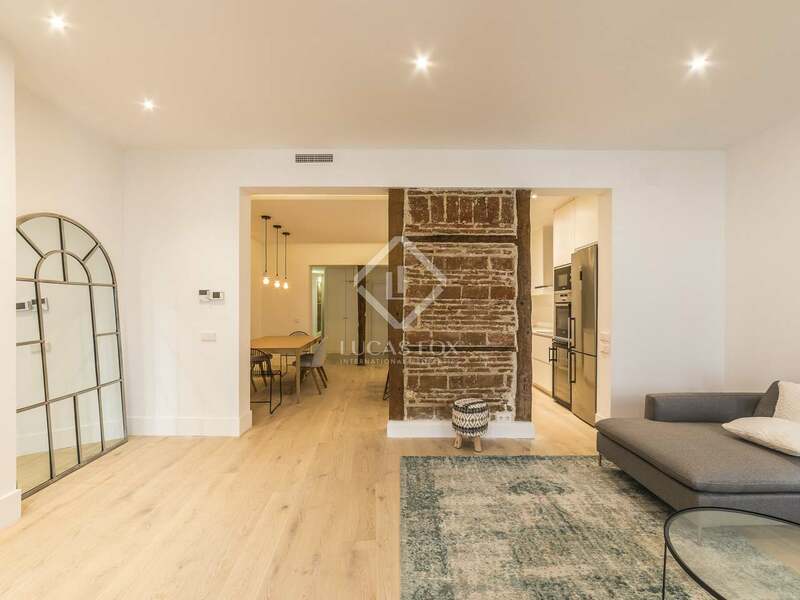 To the left of the hall is the large living room with open kitchen and 2 balconies overlooking the street, which flood the room with natural light. 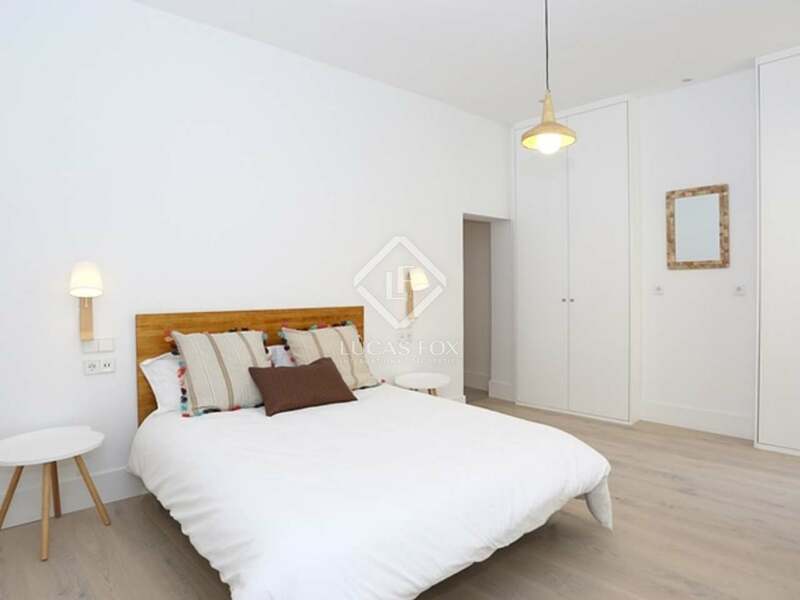 In the night area, to the right of the home, there are 3 double bedrooms with private bathrooms and fitted wardrobes. 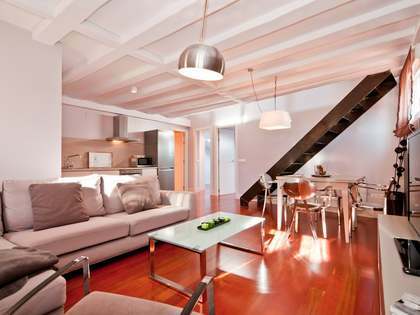 This fantastic home can be rented with or without furniture and pets are allowed. 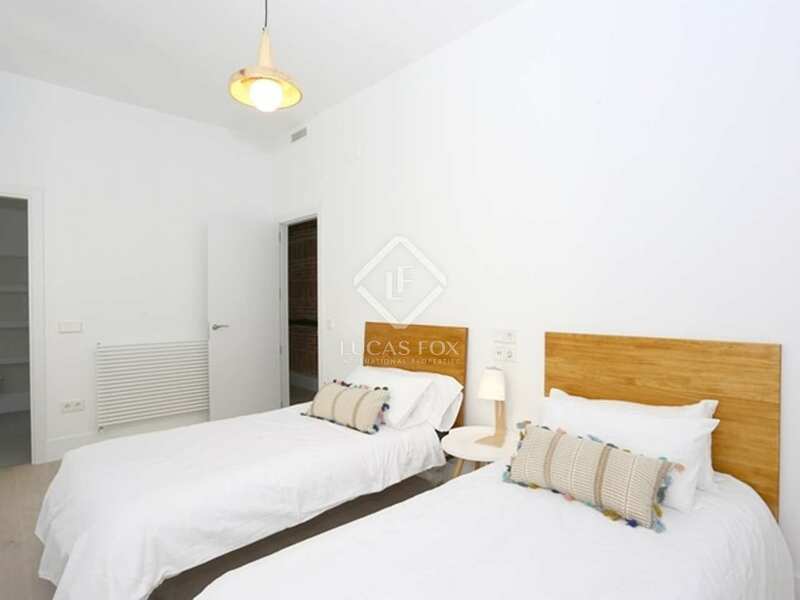 It is equipped with air conditioning, double glazed windows and heating. 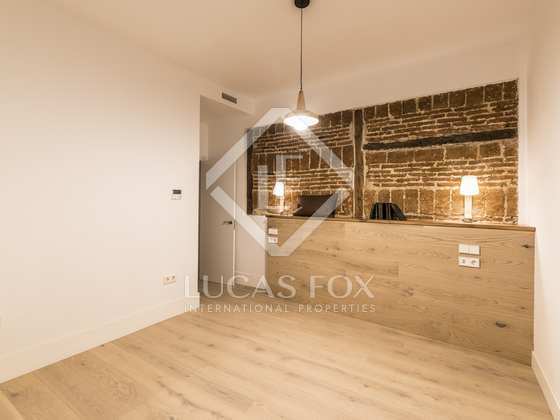 Contact us for more information and to arrange a visit to this excellent brand new apartment in the centre of Madrid. 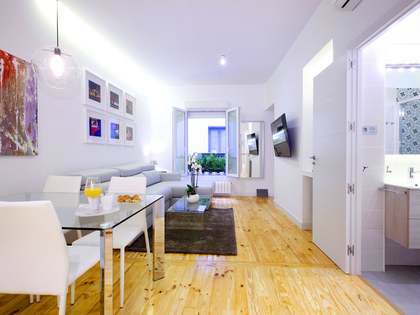 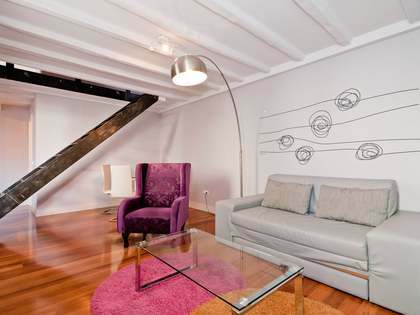 Apartment located in the Cortes neighbourhood, in the heart of Madrid. 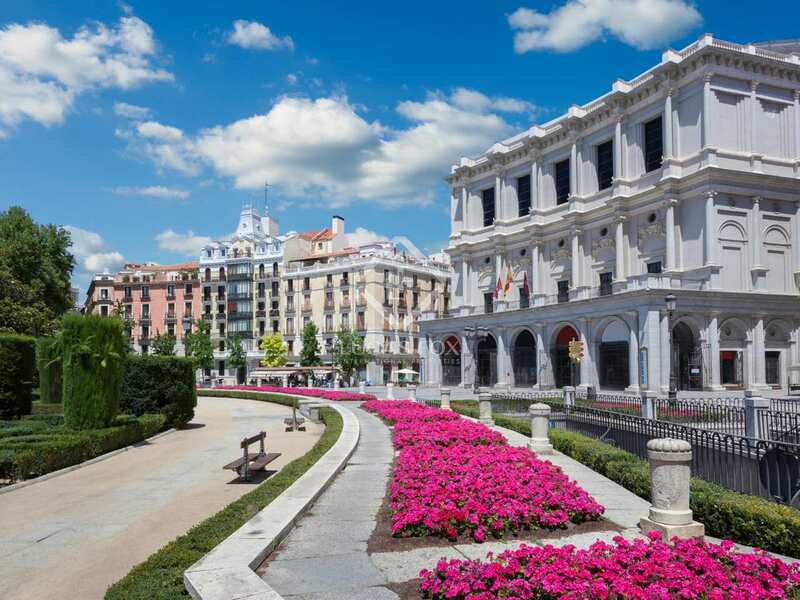 The area hosts the most important museums in the city, as well as a wide range of restaurants, bars and shops. 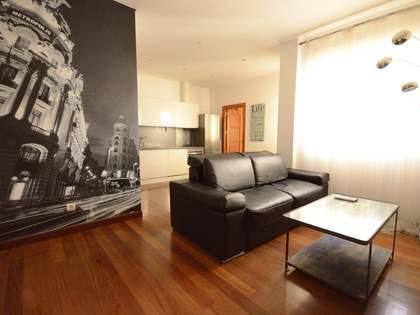 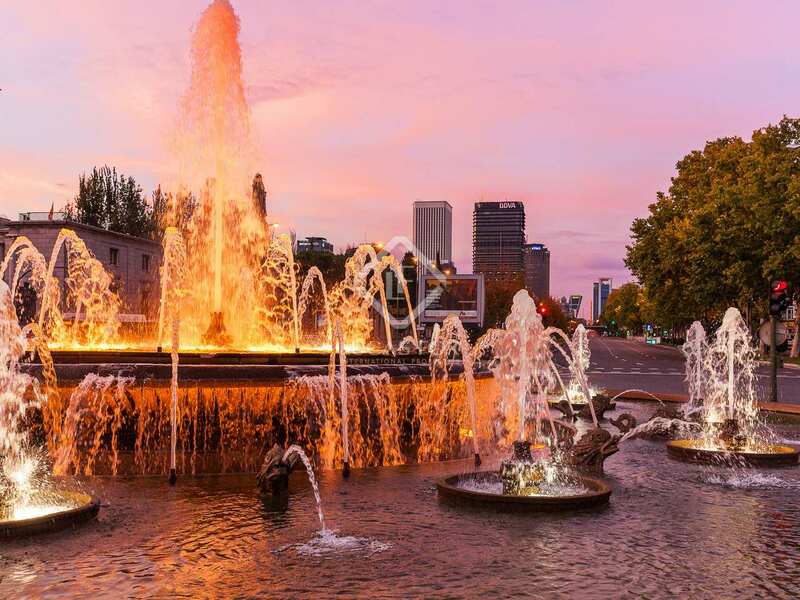 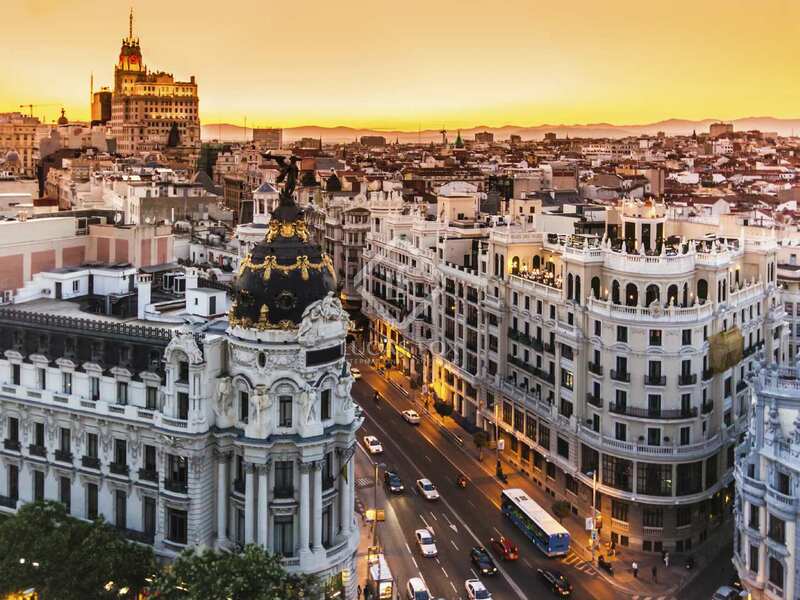 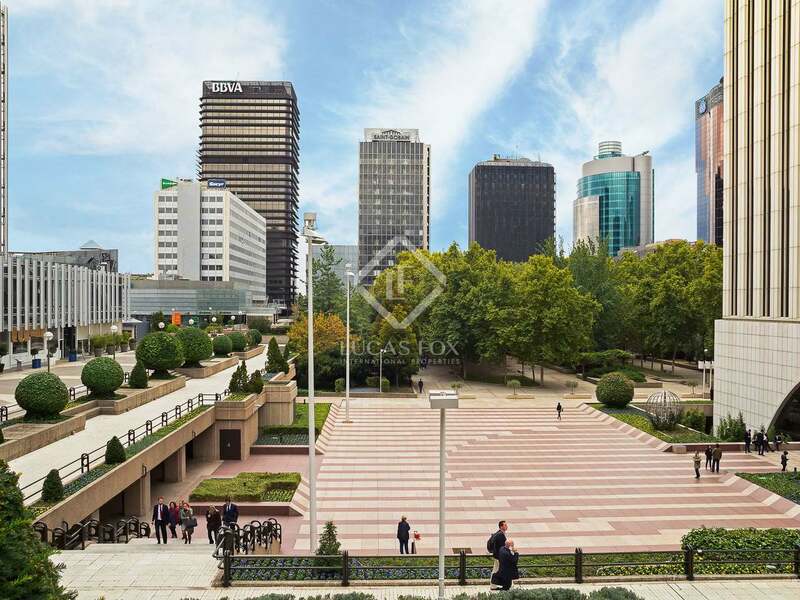 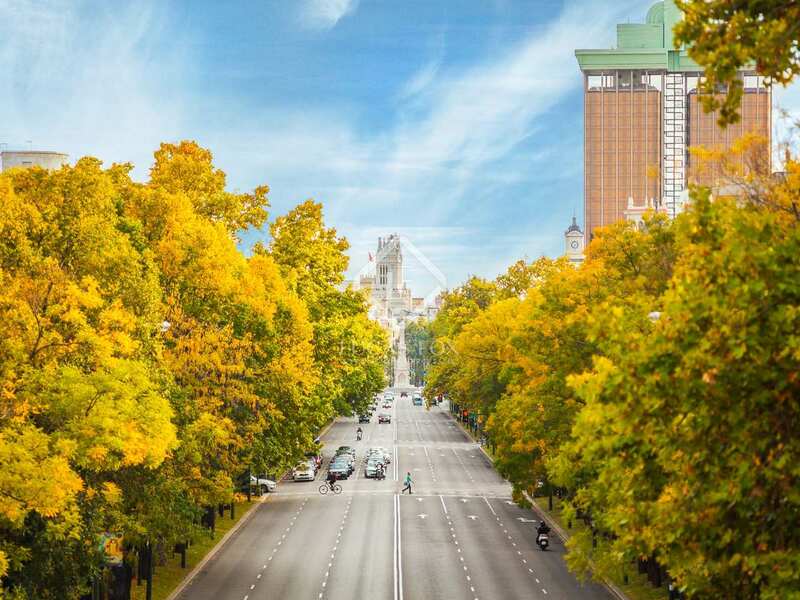 In addition, it is very close to the Botanical Garden and Retiro Park.